Is it kosher? app > News > Passover food has been assimilated? We all occasionally see non-Jewish friends who are buying and eating Matzah, either to go on a diet or because they just like the simple flavor. 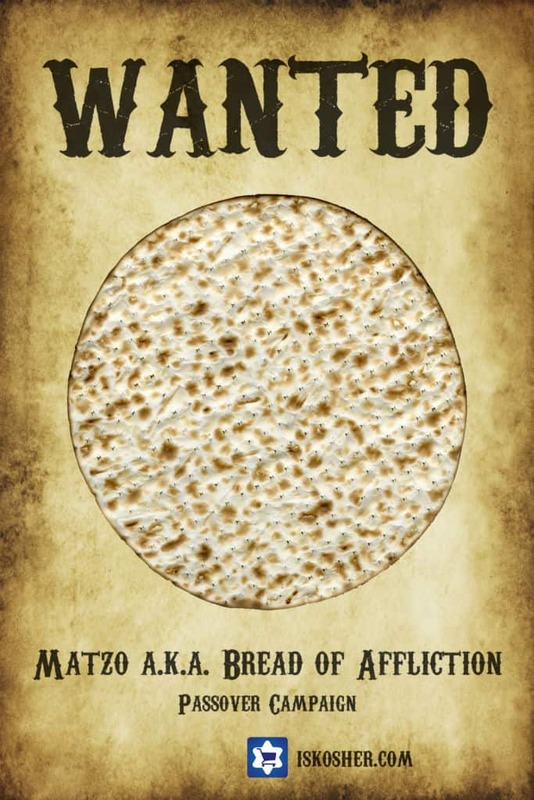 During the Cristian Easter “millions of non-Jewish Dutch eat matzah as part of a nationwide tradition that testifies to centuries of Jewish influence on the general population.” It is actually considered a favorite bread for breakfast for the Dutch. Jews were well integrated in society before World War II and and after, some believe other traditions like sufganiot in the winter holiday season is also celebrated by christians, for the same reason.